MURFREESBORO, N.C. – The Chowan University Department of Athletics in conjunction with the Office of the Chancellor and the Office of the President at Chowan University is excited to announce the addition of Acrobatics & Tumbling as the 20th varsity sport and 11th women's varsity sport in the athletic department. 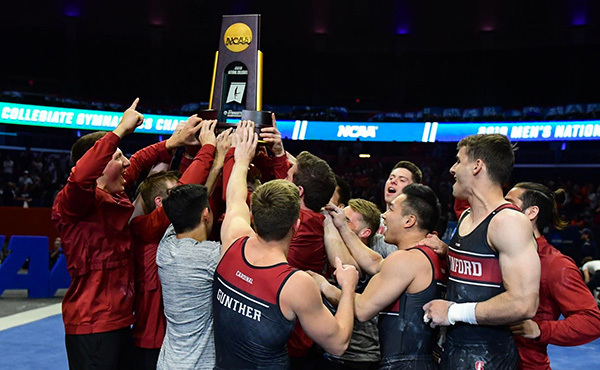 "This is clearly a rising sport that provides great opportunities for student-athletes to continue in a sport they might otherwise have discontinued after high school," said Chancellor M. Christopher White. "Furthermore, the same dedication, discipline, and drive that makes these athletes successful competitors will also make them successful scholars." Acrobatics and Tumbling is the evolution of different forms of gymnastics. The sport involves tumbling, tosses, acrobatic lifts and pyramids. 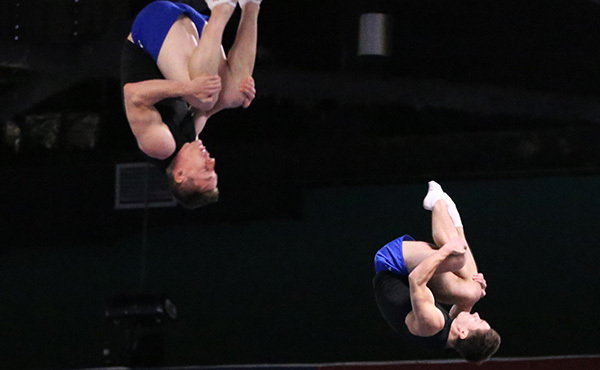 Teams compete in six events including – compulsories, acro, pyramid, toss, tumbling and team event. The skill sets of tumbling and acrobatics are the athletic aspects of cheerleading. Lifts and tosses seen in cheerleading are acrobatics gymnastics skills. Competitors in this sport demonstrate significant strength, power, flexibility, and balance in their skill set performed. "Chowan University is blessed to be located in a region where competitive gymnastics and cheerleading is strong and growing which the University believes will provide an exceptional recruiting base," said President Dr. Kirk Peterson. Member institutions have a team roster size of 24-40 athletes who compete in 6-8 meets each year. 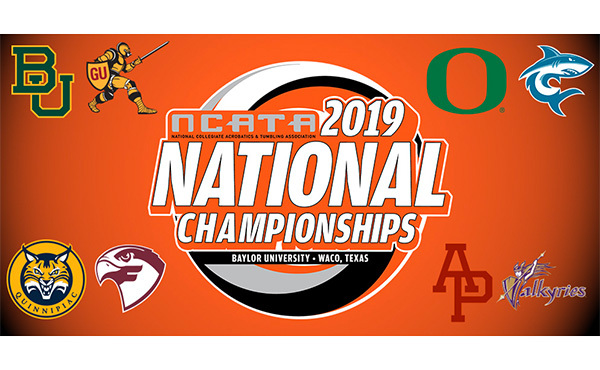 The season begins in February and continues through the end of April with the NCATA National Championships. 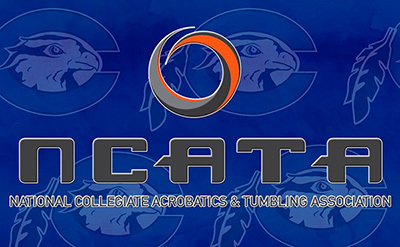 Chowan will become the 28th member of the National Collegiate Acrobatics & Tumbling Association (NCATA). The Hawks will join the five schools in the Conference Carolinas: Belmont Abbey, Converse, Erskine, King, and Limestone that sponsor Acrobatics & Tumbling. With Chowan's addition, Conference Carolinas can become one of the few athletic conferences in the nation eligible to have a conference championship in the sport. Alderson-Broaddus, Davis & Elkins, Fairmont State, Gannon, West Liberty, and West Virginia Wesleyan from the Great Midwest Athletic Conference and Mountain East Conference also sponsor the sport. "We are excited to grow our athletic department in conjunction with Conference Carolinas with the addition of acro-tumbling," stated Patrick Mashuda, Vice President of Athletics at Chowan University. 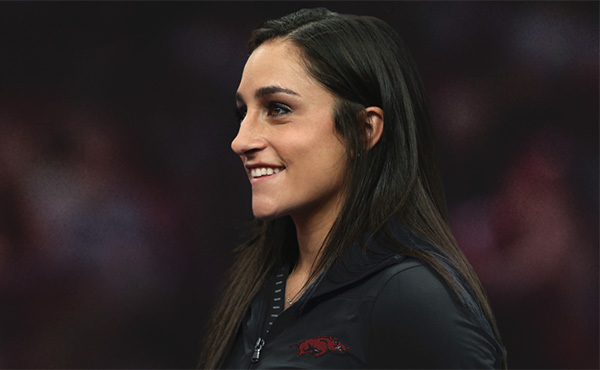 "We look forward to offering a rich student-athlete experience which combines high-level gymnastics and competitive cheer for an exhilarating experience for all involved." Chowan is set to boast its first Acrobatics & Tumbling roster in the fall of 2019. A search for a head coach candidate will begin immediately. 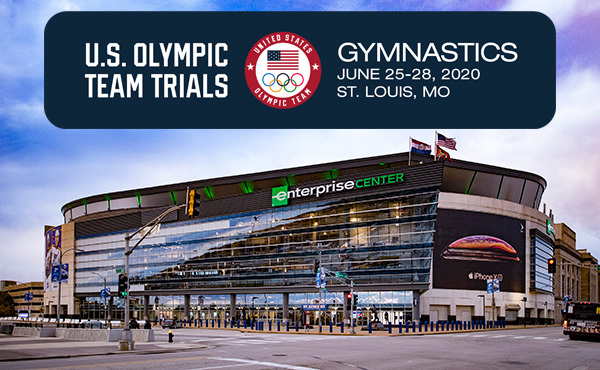 Competition will begin in the spring of 2020. The National Collegiate Acrobatics and Tumbling Association (NCATA) is the governing body for Acrobatics and Tumbling. 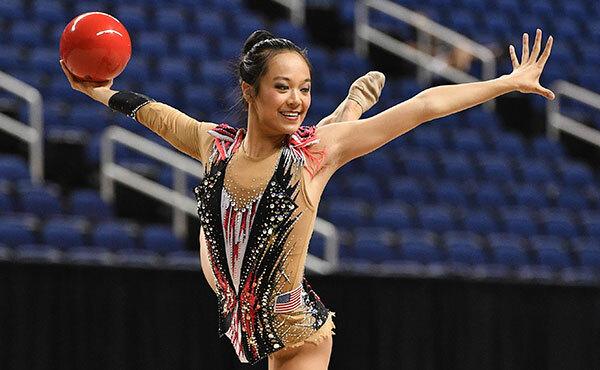 The NCATA exists to provide leadership, governance, and education for the sport of Acrobatics and Tumbling at the collegiate level based on fair and safe athletic competition while continuing to expand opportunities for female athletes at the collegiate level. 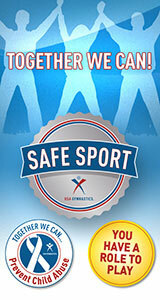 All NCATA events are sanctioned through USA Gymnastics. For more information, visit www.theNCATA.org.